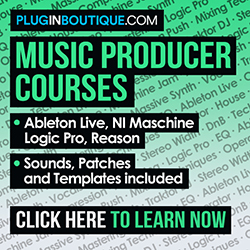 In this episode of Massive tutorials, we look at how you can start programming your own sounds from scratch. 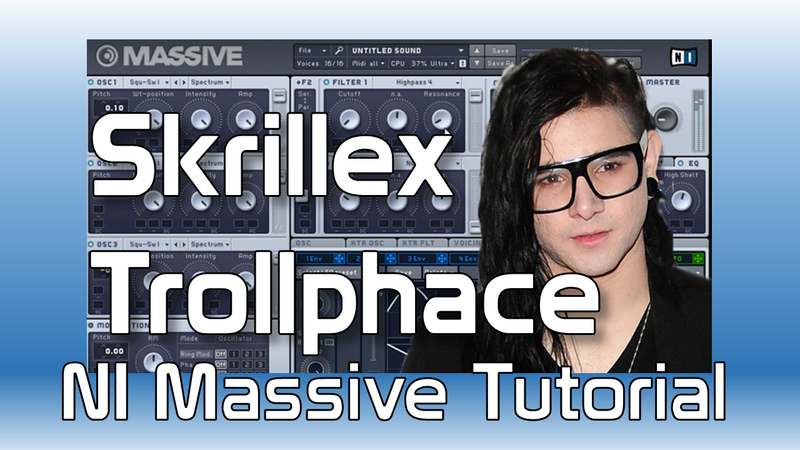 Taking Skrillex’s Trollphace synth sound as a basis the tutorial shows you how you can build up sounds from basics and, applying the knowledge from the previous tutorials, sculpt and shape the sound. Adding in controls to really give your sound character and movement but quickly and effectively.